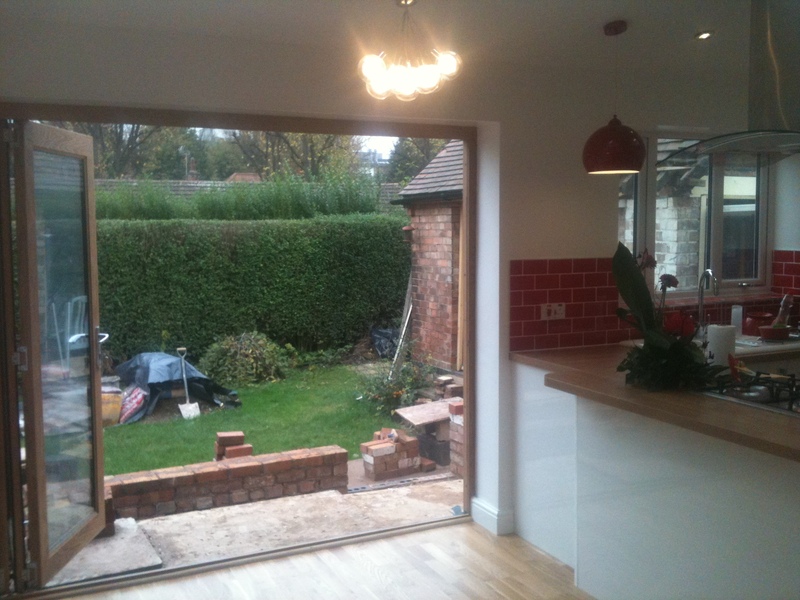 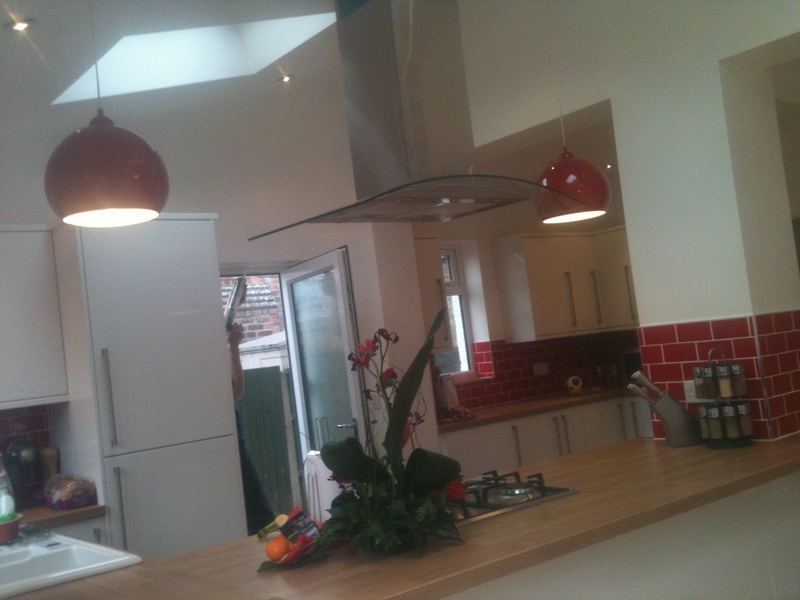 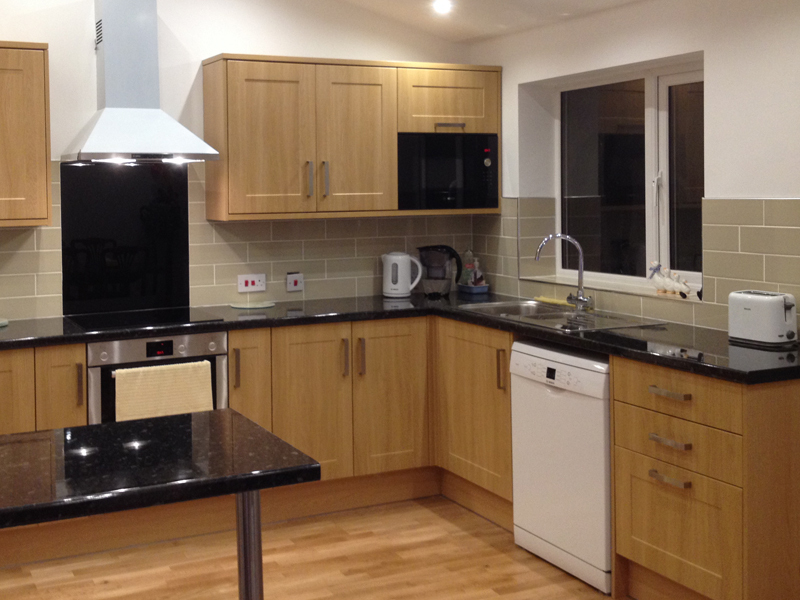 Clients wanted to remove a tired extension and replace with a new open plan kitchen extension and snug. 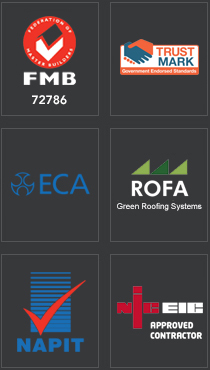 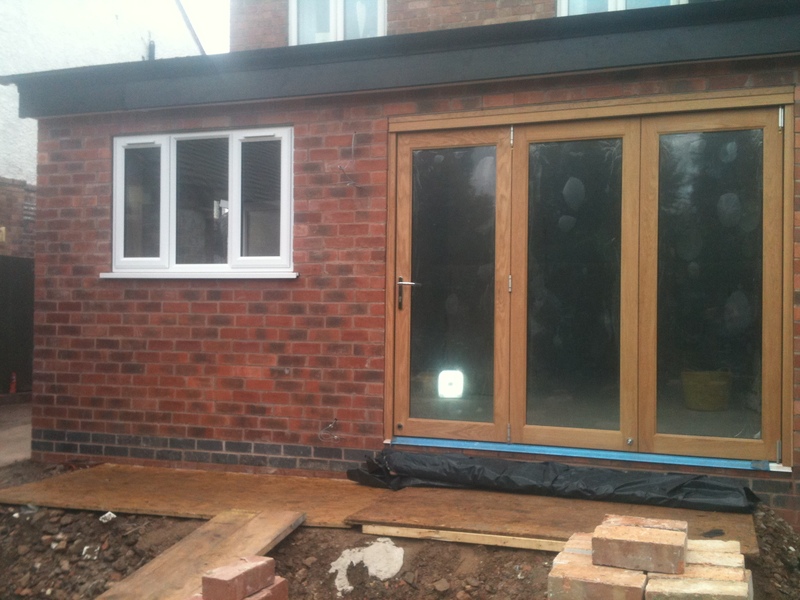 Edge on a build notice buillt a rear single storey home extension, 3m to the rear and the full width of the property. 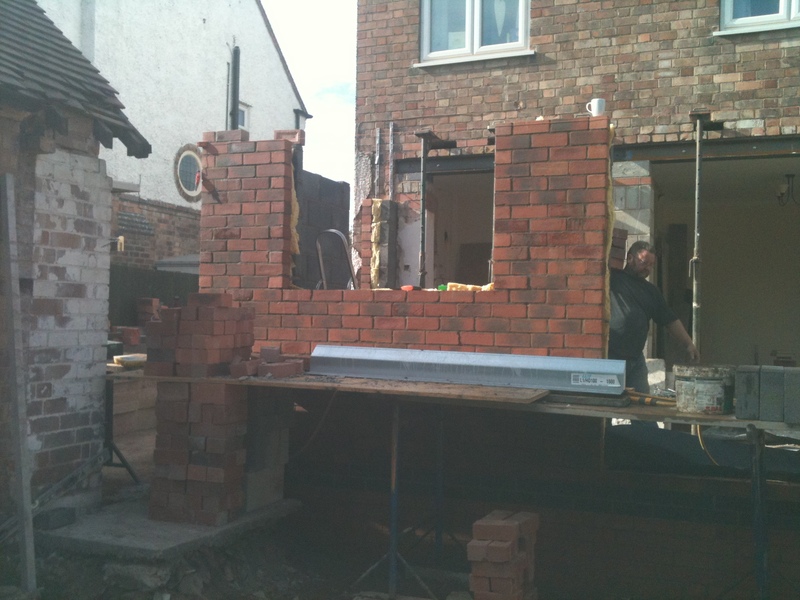 Edge worked with structural plans to remove the rear wall of the property, this was then underpinned in three positions. 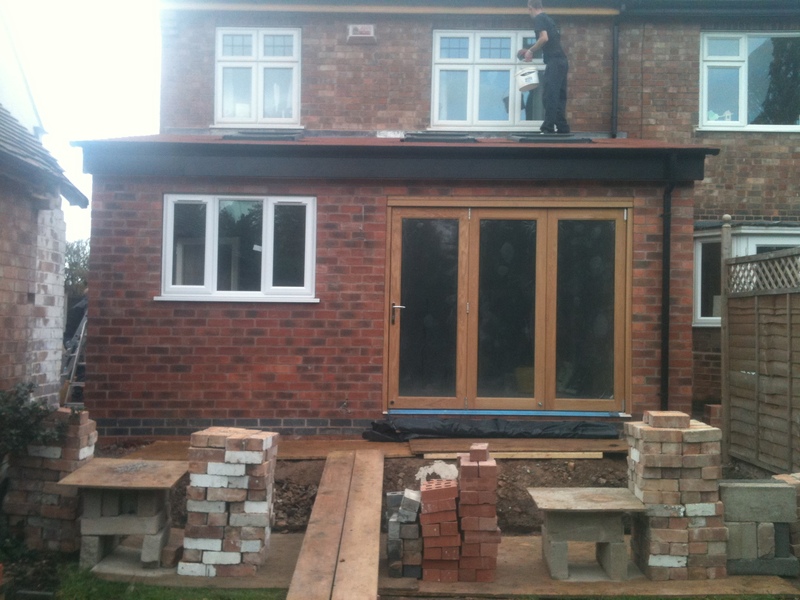 New blockwork/eng pillars built and steels installed. 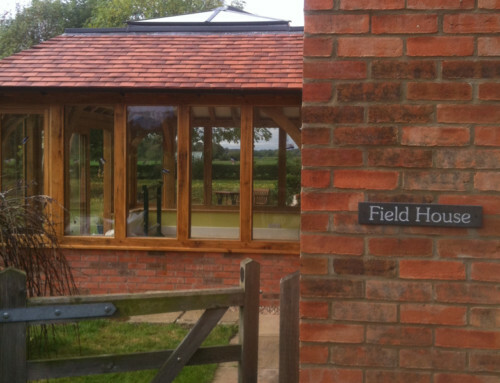 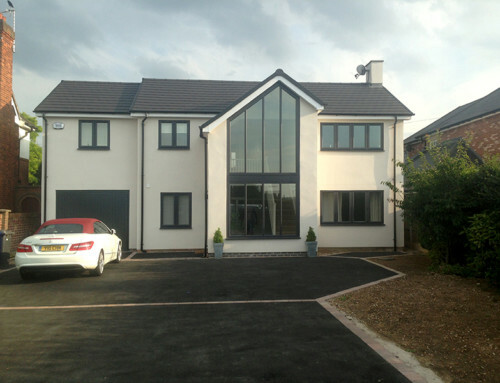 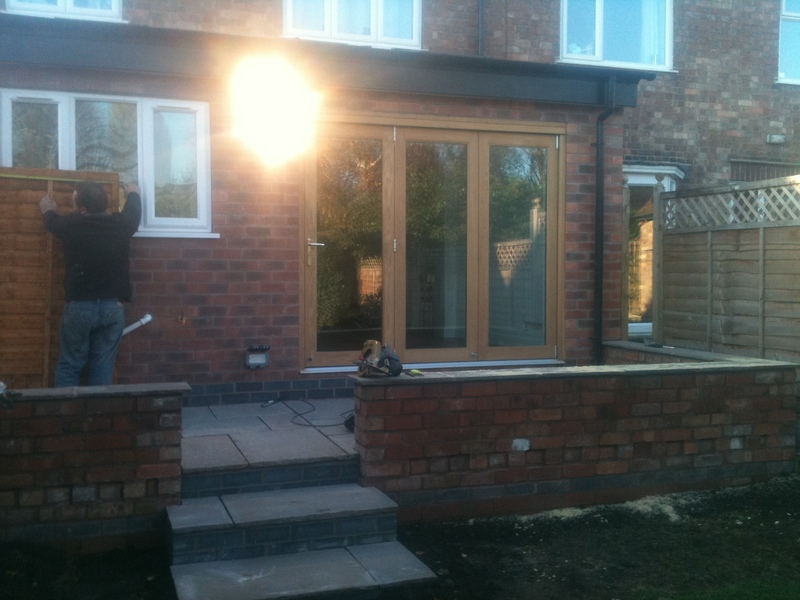 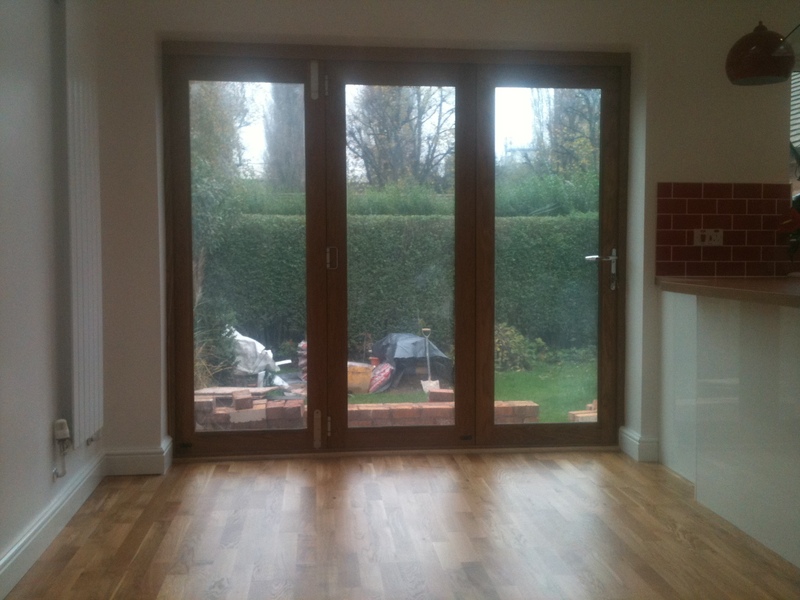 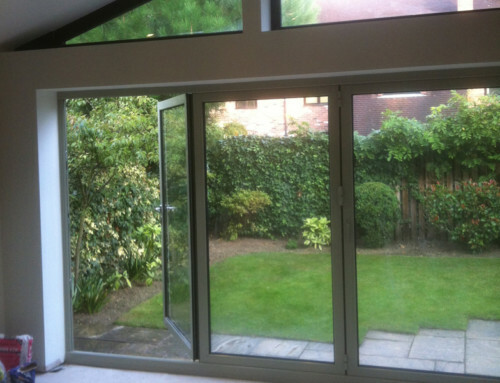 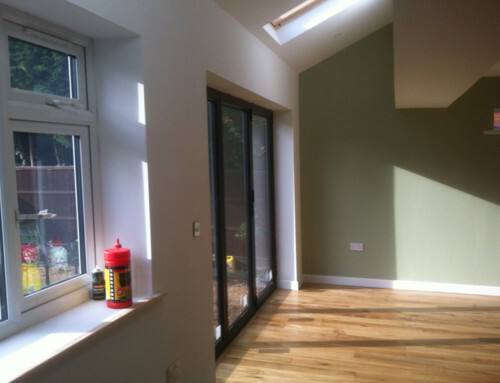 The new extension had oak bifolds fitted , a side door, windows and skylights. 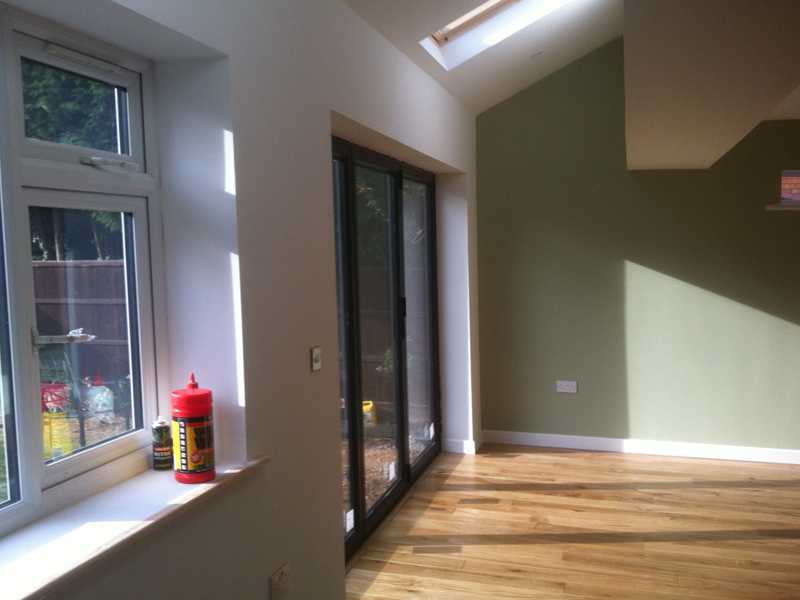 At the rear of the room was the snug and through the hallway a new downstairs toilet fitted with new drains being installed. 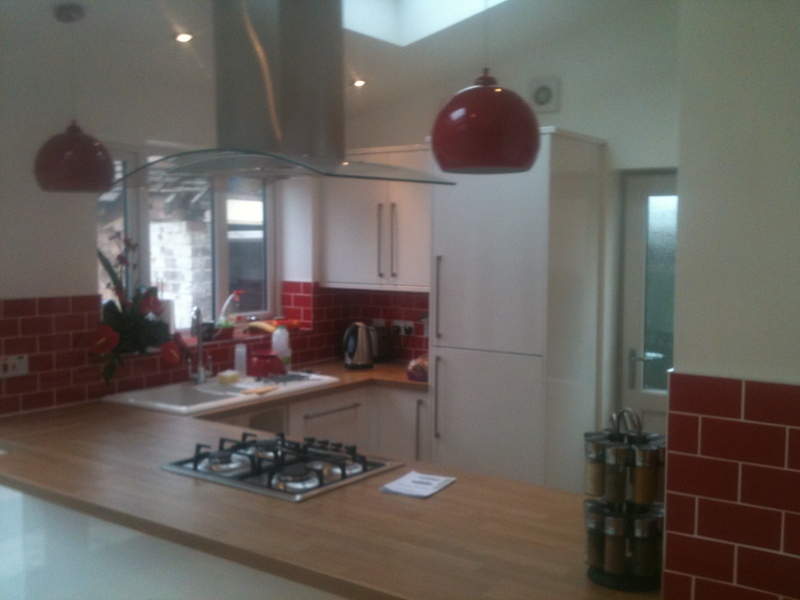 The kitchen island was designed around the pillar and worked well.